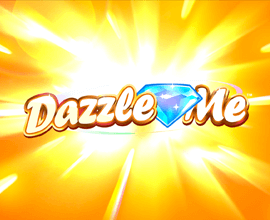 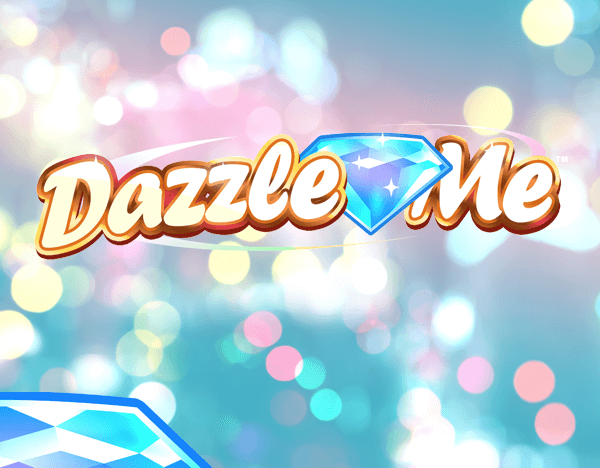 Get ready for a slice of glamour on the reels of Dazzle Me. 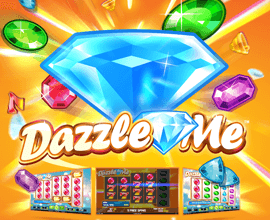 This big money slot machine has free spins, linked reels and dazzling wins! 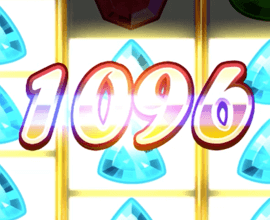 Use the COIN VALUE button to adjust your coin size. 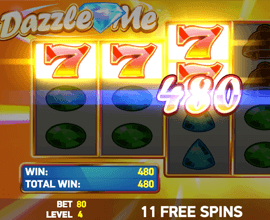 The BET LEVEL allows you to assign between 1 and 10 coins per line.